The builder of The Green House, Mark Turner of GreenSpur, is the Winner of 2010 Green Project of the Year by National Association of Home Builders Certified LEED Platinum. 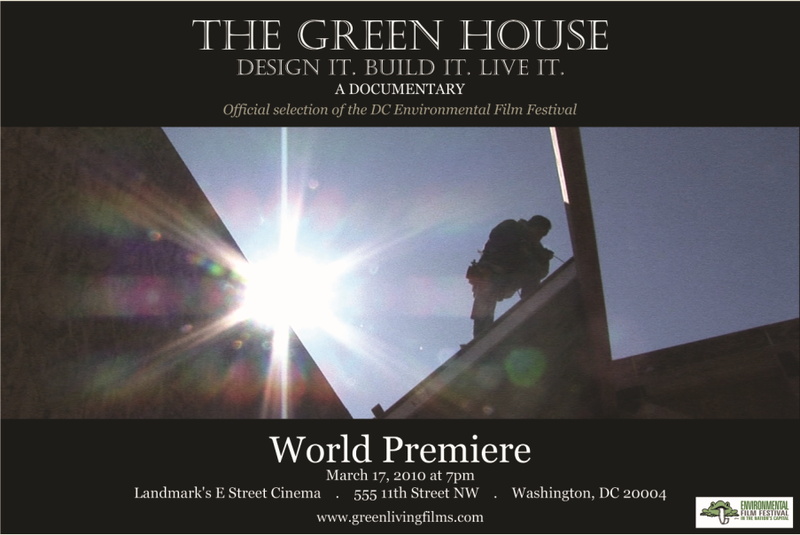 The Green House is a documentary about the construction of the first carbon-neutral show house on the East Coast. It also captures the unique process of creating a "green show house" in which interior designers are challenged to create luxurious spaces based on progressive environmental standards. The building, furnishing and showcasing of The Green House created a community of developers, builders, designers and community organizers. All came together to create this special home that once you experience, you will want to change the way you live.